The current number of Atal Tinkering Lab (ATL) equipped schools that stands around 9000 across the country, will cross 10,000 mark by end of this year. 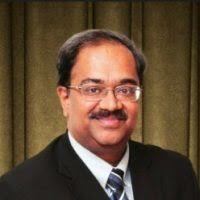 Giving this information at the LMSAI- Harvard University Annual India Symposium on ‘Science & Society’ partnered by Niti Ayog in Delhi April 4, R Ramanan, mission director at the Atal Innovation Mission under Niti Ayog, said that about 10, 000 professionals have registered with it during the last two years and a process of mapping them has started. 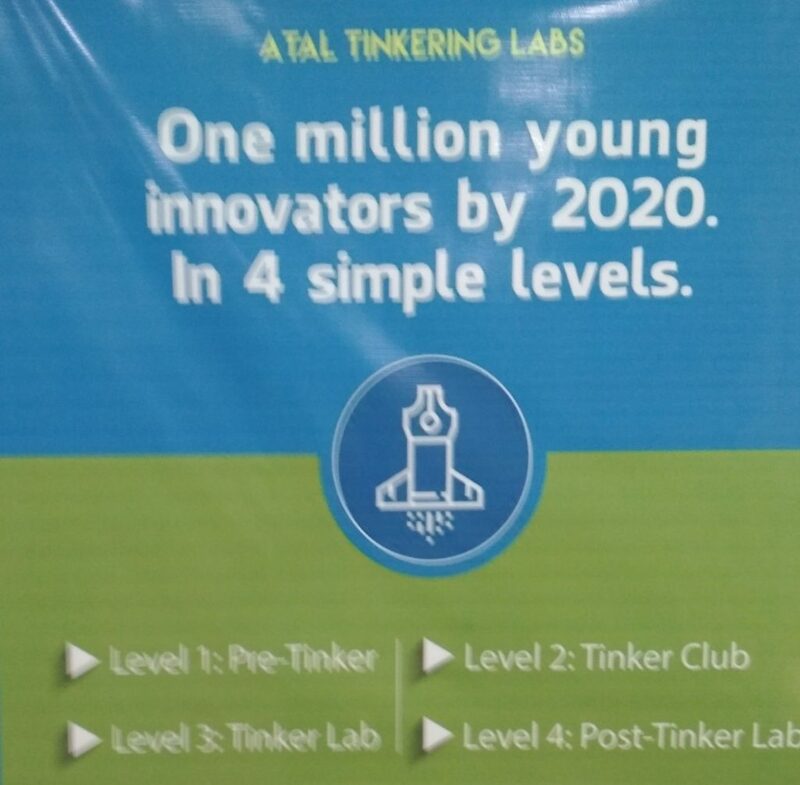 Spelling out the goals of Atal Tinkering Labs and their spread in the country, he said ATLs have been launched with the objective of providing students from grade 6-12 with access to tools and technologies of robotics, IoT, 3D printing etc to make their learning process holistic with the aim of helping start up ecosystem in the country so that the thinking shifts from job seeking to job providing with their growing up. In higher education incubators are an extension of this mindset. Such labs are present in 450 labs and according to Ramanan 70% in government schools. “The premise in ATL is that it will arouse curiosity and creativity in children and they will tinker with the technologies. There is no evaluation process so that children take it as a fun and become involved in hands on,” he said while claiming this change has been brought effect a paradigm shift to stimulate product innovations and local problem solutions. He also said that challenges under ATL have proved very effective in generating interest of students in local problems and funding solutions. At least six prototypes from these challenges have found a way to their commercialization. He also said that girl students have been given a preference in this and it is also reflected in their performance. On the important question lf it these students have enhanced academic performance or vice versa, he said the data is being studied. But will 10K schools in 1.5 million schools matter is something needs a greater thinking in extending the lab to more clusters.